Peterborough United have signed Manchester City winger Isaac Buckley-Ricketts for an undisclosed fee on a three-year contract. 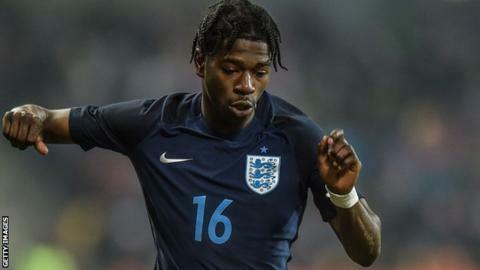 He was part of the England Under-19 side that won the 2017 European Championship and spent last season on loan at FC Twente and Oxford United. The 20-year-old made 17 league appearances last term but did not play a first-team game for Manchester City. He is boss Steve Evans' 14th signing for League One Posh so far this summer. "He is young, he is here for the long-term, there is no immediate pressure on him and we hope to develop him," Evans told the club website.